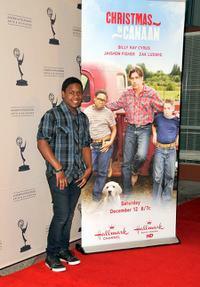 Jaishon Fisher and President & CEO Hallmark Channel Bill Abbott at the special sneak preview of "Christmas In Canaan" in California. 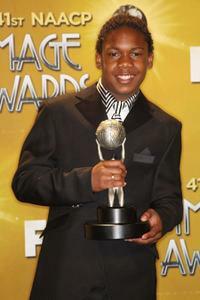 Jaishon Fisher at the 41st Annual NAACP Image Awards. 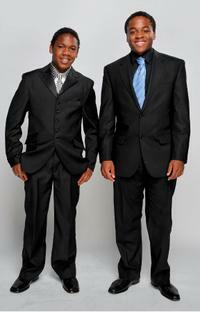 Jaishon Fisher and Gus Hoffman at the 41st NAACP Image Awards. 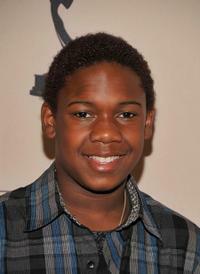 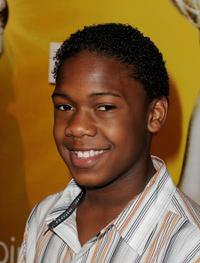 Jaishon Fisher at the screening of "Christmas In Canaan." 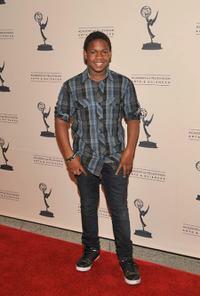 Jaishon Fisher at the 41st Annual NAACP Image Awards Nominee Luncheon. 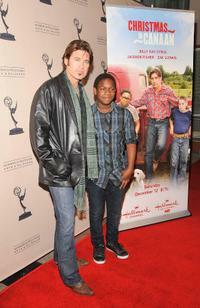 Billy Ray Cyrus and Jaishon Fisher at the screening of "Christmas In Canaan." 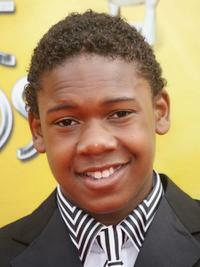 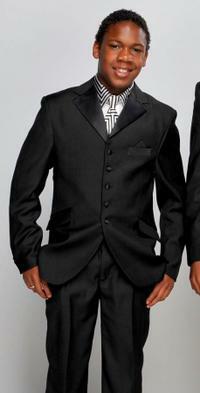 Jaishon Fisher at the 41st NAACP Image Awards.